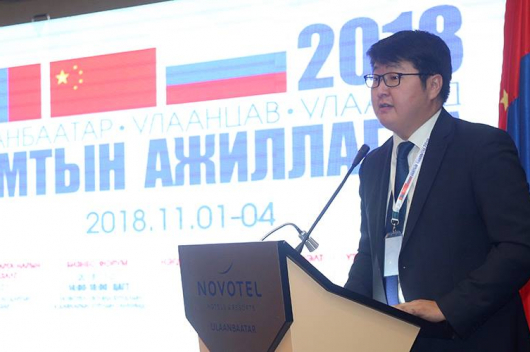 The Fourth Forum of the Association of Experts Centres of China, Mongolia, and Russia was held in the Ulaanbaatar, which was devoted to the building of an economic corridor with the participation of the three countries. 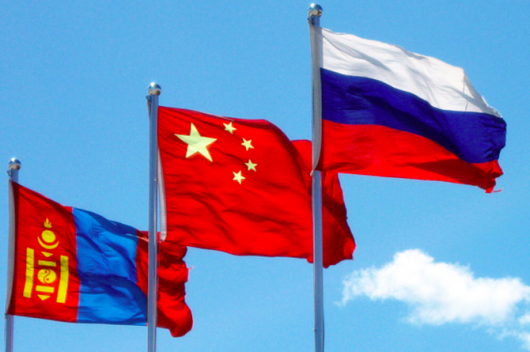 During the two-day event, some 120 experts and officials from the three countries are expected to submit their proposals and exchange views on intensifying the establishment of the China-Mongolia-Russia economic corridor and strengthen trilateral cooperation. Themed on “China-Mongolia-Russia economic corridor: Innovation and Co-Development,” the forum will hold three panel discussions focusing on cooperation in energy, transportation, education, culture, science, technology and socio-economic issues. In 2015, China’s Foreign Minister Wang Yi had a meeting with the Former Minister of Foreign Affairs of Mongolia Mr. L. Purevsuren, and expressed that he had agreed on the proposal of establishing the “Mongolia–China–Russia Economic Corridor”. 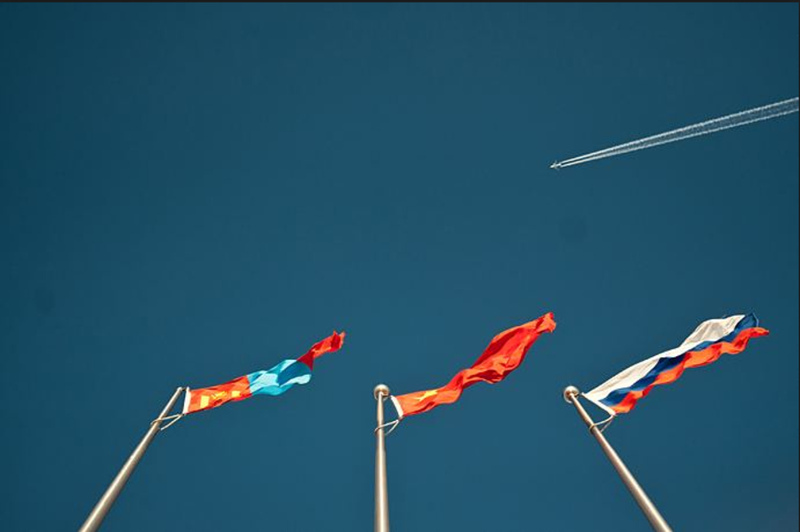 The prospects for the economic cooperation of the Northeast Asian region within the framework of the Mongolia–China–Russia economic corridor look very weak. For more than 20 years economic cooperation within the Northeast Asian region has remained very low. Trade among the Northeast Asian countries accounts for only 20% of the total foreign trade of the regional countries.